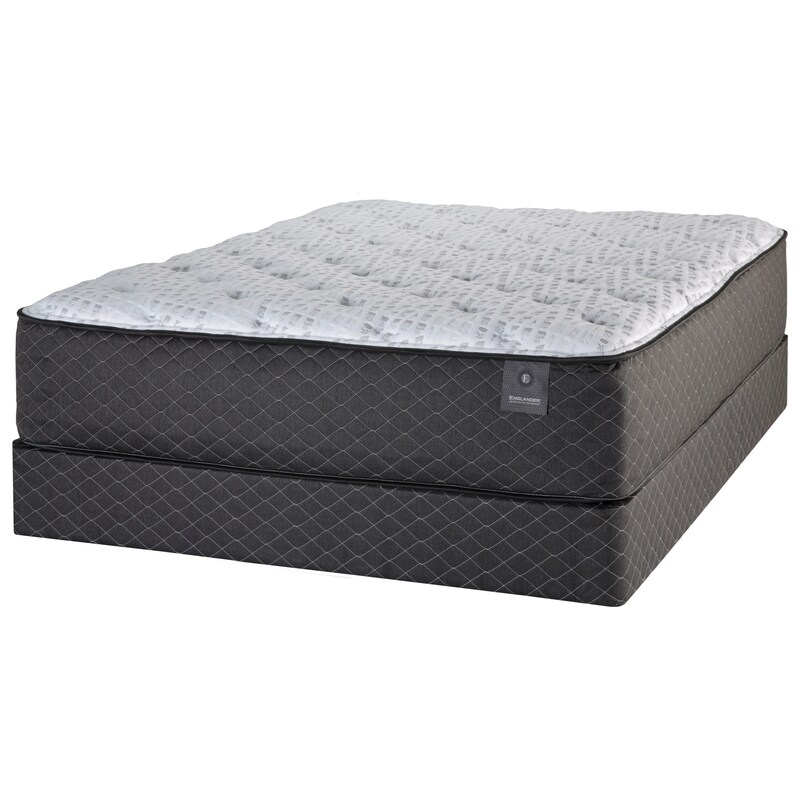 The Barrington Plush King 14" Plush Pocketed Coil Mattress and 9" Grey Foundation by Englander at Great American Home Store in the Memphis, TN, Southaven, MS area. Product availability may vary. Contact us for the most current availability on this product.